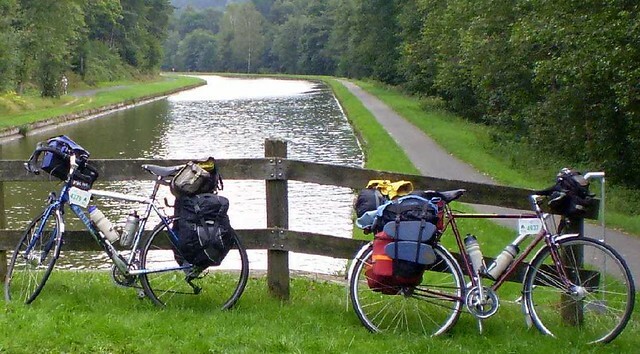 My site contains stories, articles, and links about randonneuring, ultra-distance cycling, and cycle-touring. Enjoy browsing through my site! After discussing, saving, and preparing, we decided to spend 8 months travelling around the world. 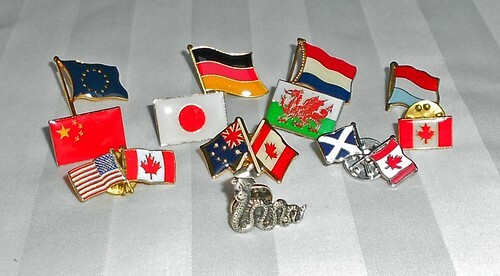 Our Round-The-World Tour covered Hong Kong, Taiwan, Japan, England, Scotland, The Netherlands, Germany, Luxembourg, Switzerland, France, USA, and Canada. We decided to take on a new challenge this year ... a climbing challenge! 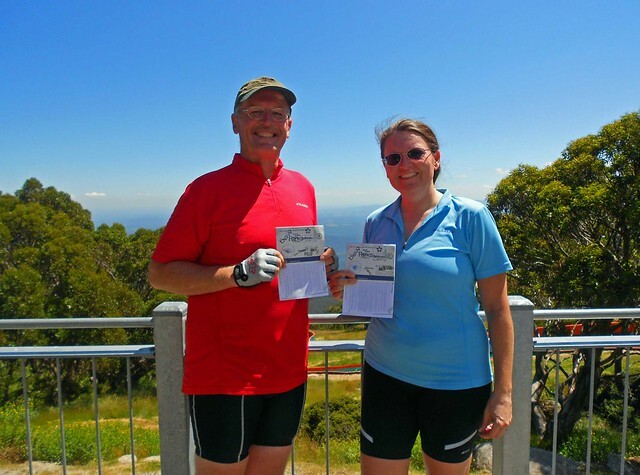 The 7 Peaks Alpine Ascent Challenge is a cycling challenge, organised by Tourism Victoria, and promoted by Simon Gerrands, to encourage cyclists and other tourists to visit 7 alpine areas of Victoria. The Paris-Brest-Paris, the oldest and most famous randonnee, is held every four years in France, and 2007 is a PBP year! The 2006 UMCA 24-hour Championship was held near Port Byron, Illinois on September 2 amid rolling hills and cornfields. 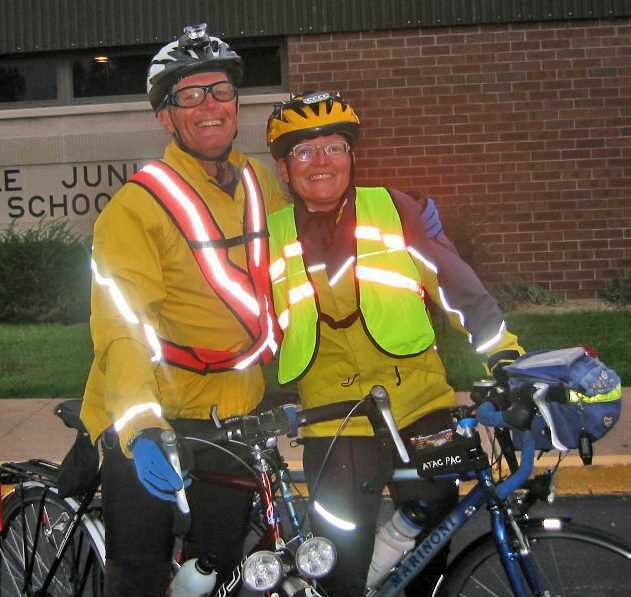 The Last Chance 1200K Randonnee is held in Colorado and Kansas, just about every year. I rode it in September 2005. 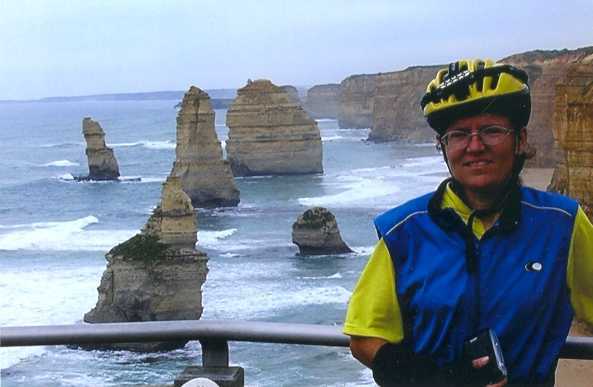 The Great Southern Randonnee is held in Australia along the Great Ocean Road. 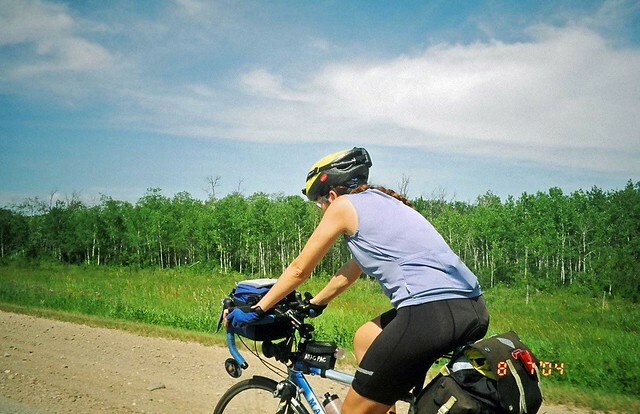 Most provinces in Canada hold a 1000K randonnee every year, and Manitoba is no exception. The Paris-Brest-Paris, oldest and most famous randonnee, is held every four years in France. 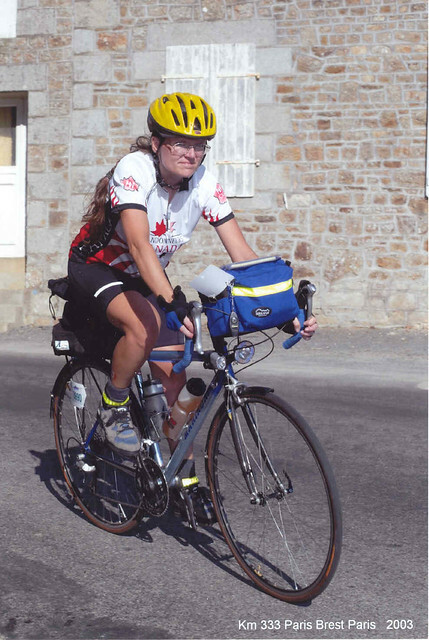 The Rocky Mountain 1200 is held in the mountains of western Canada, and was my first 1200K randonnee.